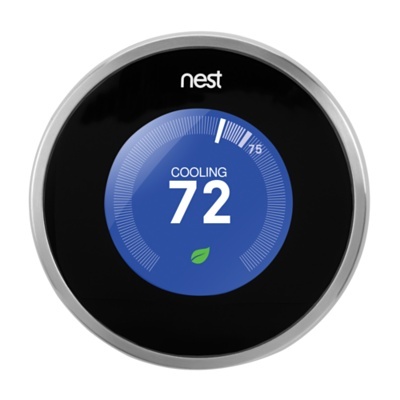 The thermostat is the number one indoor air quality product in air condition system. This not only tells the unit when to turn on or off, it also controls air temperature and humidity. At higher relative humidity levels we may feel uncomfortable, especially at temperature above 78 degrees Fahrenheit. Humans are more comfortable between 30 and 50 percent relative humidity. Is your Thermostat doing what it should be doing?